Open Edition Hand Embellished Art Reproductions on Canvas. 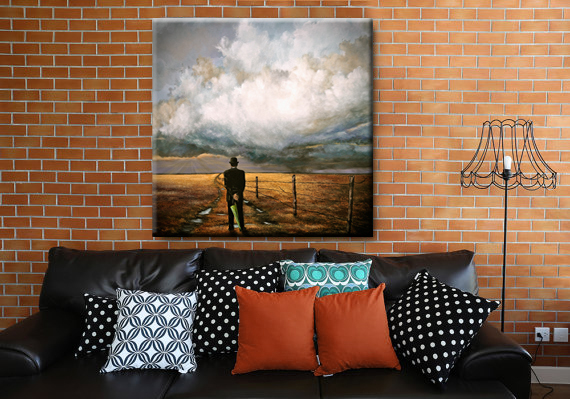 For my Art Reproductions on Canvas, I've been extremely lucky to have partnered with CanvasHQ, who was named BEST CANVAS PRINT 2019 by PhotographyTalk, Inc. 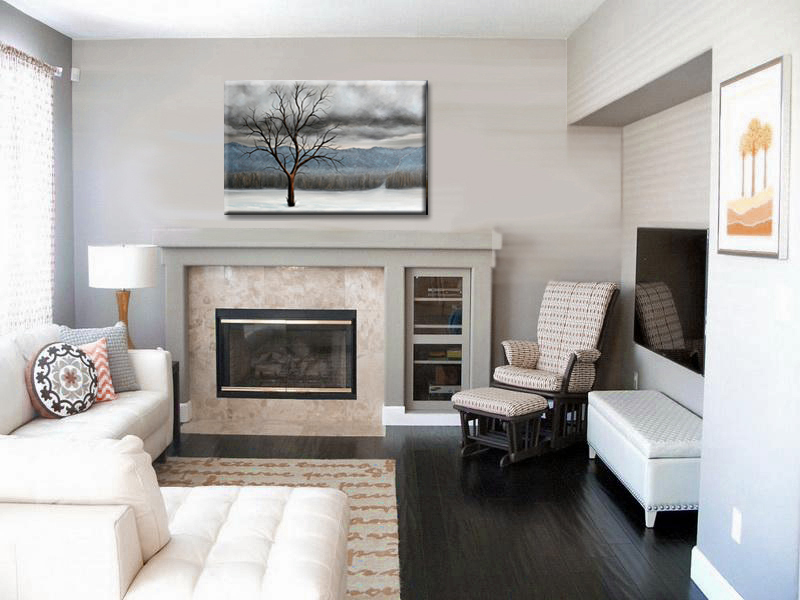 Using high resolution photos of my Original Paintings that I take in the studio, CanvasHQ creates a superb and true to color reproduction of my Original Painting. Each Canvas Print is created using Museum Quality, Archival Poly/Cotton Canvas, commercial grade UV resistant inks and then hand stretched by CanvasHQ with precision and care. Once the Print arrives to my studio, I then Hand Embellish before signing each. Using Acrylic Paint, I hand paint in areas of color and add more detail to further enhance each Canvas Print and ensure your purchased Artwork will be a One of a kind Original Custom Art Piece. Artwork continues around the wrapped sides of the canvas, and is hand stapled securely and tightly on the back. 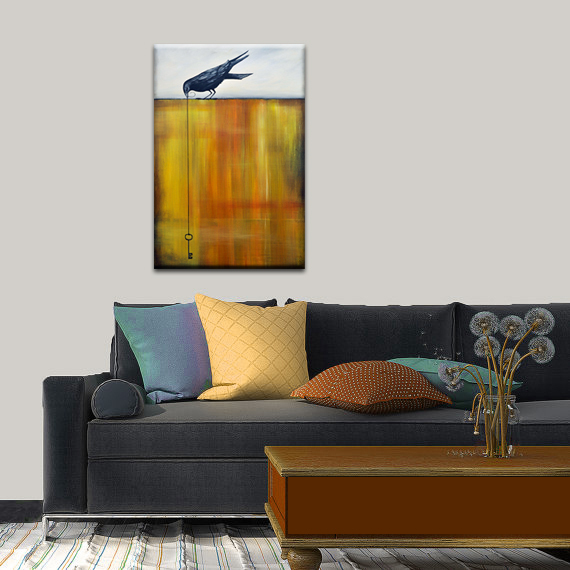 Every Canvas will arrive ready to hang and includes hanging wire already installed. Click thumbnails below for more details. For Custom sizes or any questions regarding my Canvas Prints, please CONTACT ME for an instant quote! FREE SHIPPING ON ALL CANVAS PRINTS VIA UPS GROUND.